Twine might not seem like the most exciting craft material out there, but it has tons of potential! You can use it to make so many different things, from bowls to clocks to cute pieces of decor. It's perfect for creating a rustic farmhouse feel, so if that's the look you love, you need to get your hands on some twine as soon as possible! These projects are too awesome to not make. Upgrading an old piece of furniture doesn't get much easier than simply wrapping twine around it. 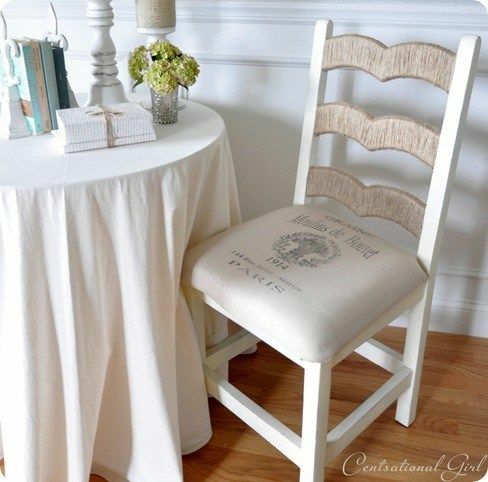 This chair would look great even without the cute cushion! 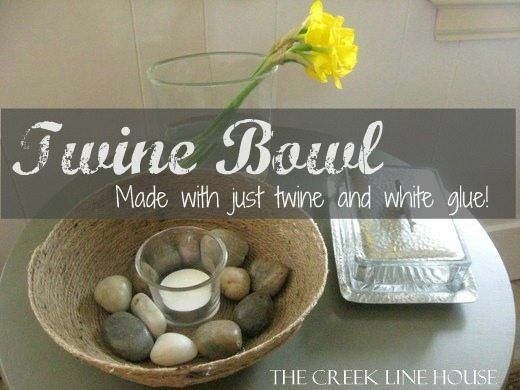 This twine bowl looks like it came from the store, but it was made using nothing but twine and white glue! You can make a bunch of these without spending much money, so don't be afraid to experiment with different sizes. 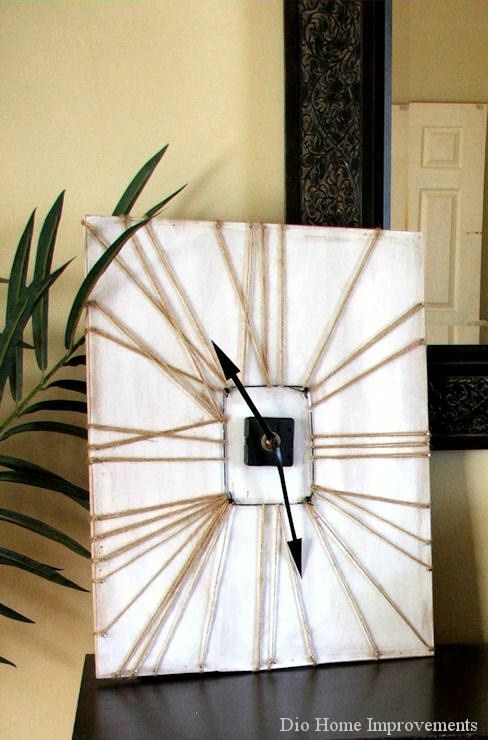 I love this pretty twine-wrapped clock! The clock in this tutorial was entirely made from scratch, but you could easily use this idea to upgrade an old thrift store clock. This is a pretty big project to take on, but doesn't it look great? 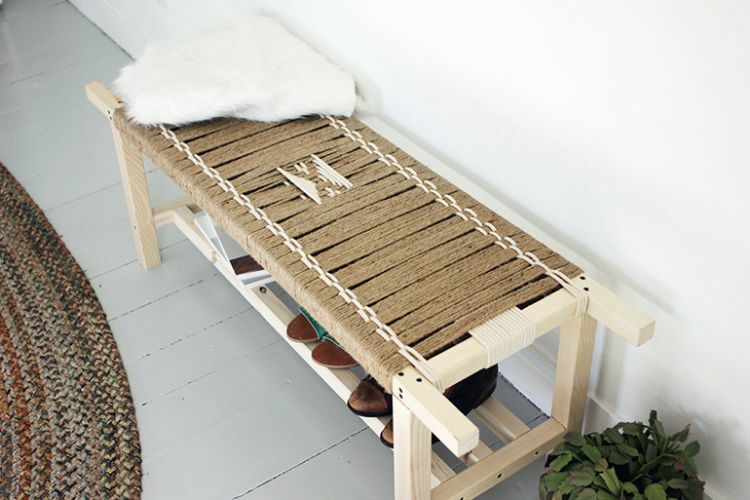 It would be perfect for in the entryway or out on the porch, especially because of the shoe rack on the bottom! 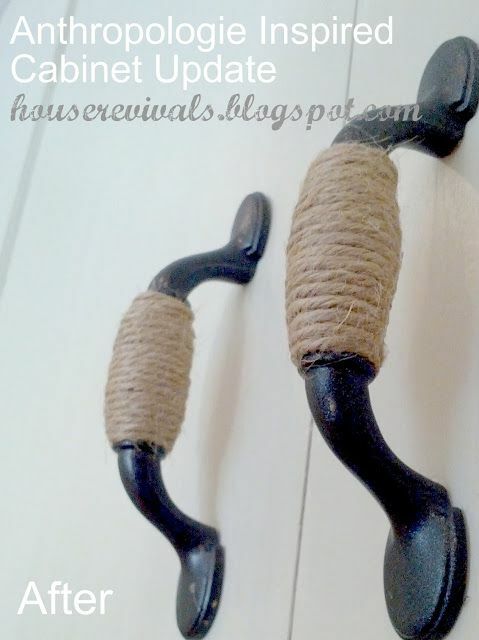 This is such a quick and easy way to give boring cabinet handles a makeover! You should be able to wrap each handle in five minutes or less, so it's doable even if you have a lot of cabinets! 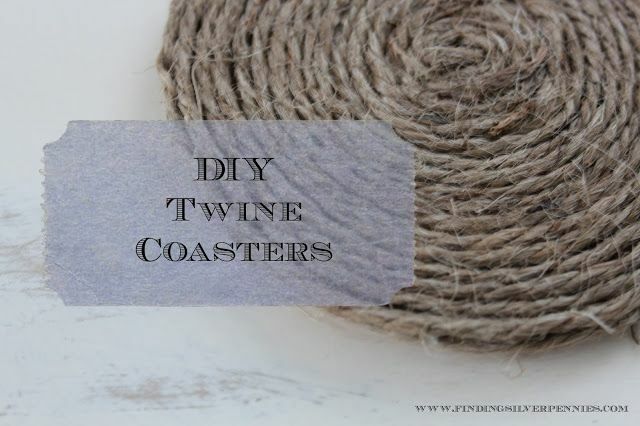 These twine coasters are just what you need to complete your summer patio drinks experience! They're super easy to make, and they'd be a great inexpensive gift. 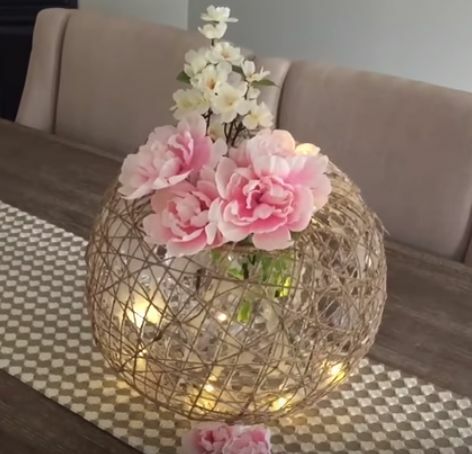 This decorative floral ball is so pretty — I definitely want one for my coffee table! It would be easy to make it match your decor by simply switching out the flowers for ones that suit your style.